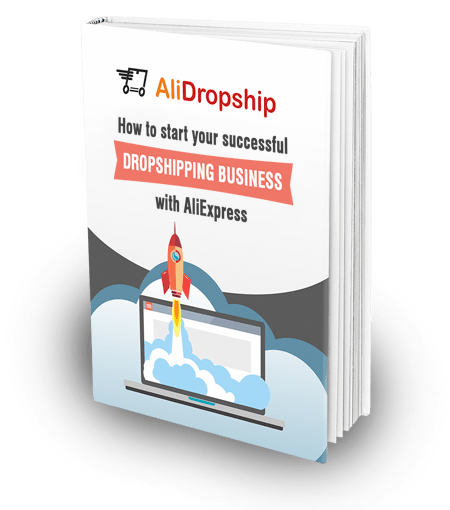 You’ve done quite a thorough research picking the most promising niche for your future drop shipping business and evaluating its financial potential. 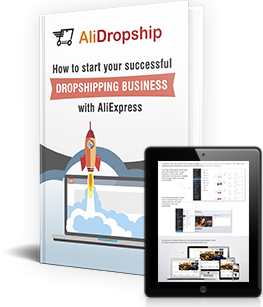 You’ve invested lots of your time and effort into building a custom drop shipping store with a signature design that allows branding and a handy set of supplementary technical tools that easen your daily management routine. You’ve spent long hours selecting the best AliExpress items to create your store offer and editing their descriptions to make beautiful single product pages. Seriously, after all this long journey, can you be OK with the buyers who place tiny orders? Come on! What was the reason for you to launch this business? Was it to tolerate these unsatisfactory purchases of 1-2 items?! Wave goodbye to ridiculously small orders – here we come with a smart upselling decision for your venture. For our YouTube channel, we have created a special video that tells everything about the Upsell add-on! In this video, you will see how to use this add-on on your website, and learn how to upsell in your dropshipping store to stay ahead of the competition and boost your sales. What is Upsell add-on and why you need it right now? Right now, you might be wondering: why will this happen? What’s the magic behind our Upsell add-on? To answer this question, let’s start with the basics: how to upsell with the help of this add-on, and how exactly does it work? You take any item from your store offer, and think about its potential buyer – what other products can be interesting for him or her? You use Upsell add-on to ‘attach’ these complementing products to the main item. 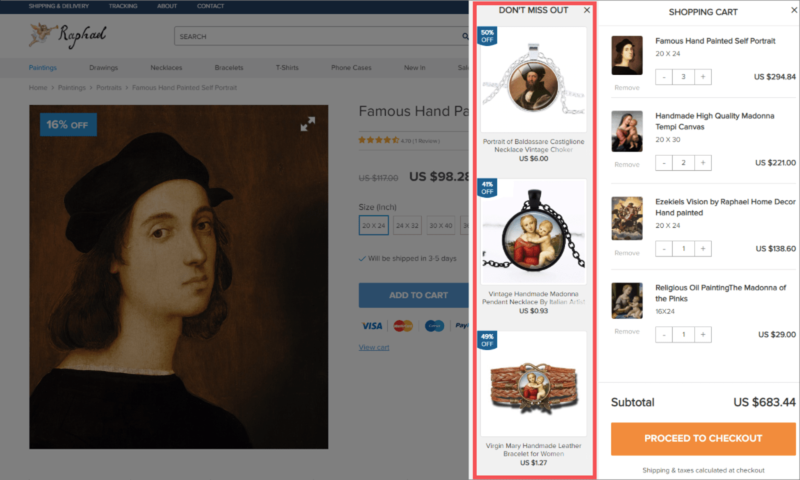 These products are shown to the store visitor purchasing the main product, and these notifications create an urge to buy the upsell items immediately! Manage your store offer flexibly, and plan these actions on the basis of the typical purchasing behavior of your target audience! 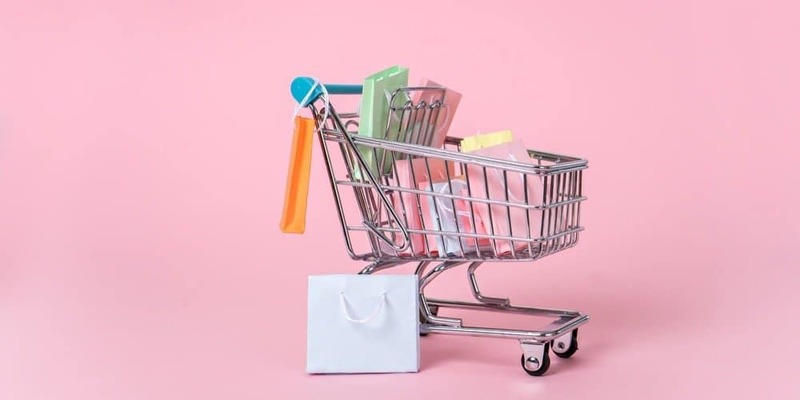 For this purpose, attach the upsell items (recommended offers) to any of the products in your store, or to larger product categories as well to meet your individual business goals. Also, don’t forget that you can choose which exact option of a variable product will be shown in the list of upsell items. If you don’t specify any particular product variation, then the offer with the lowest price will be displayed by default. Grab your buyers’ attention with powerful and trust-inspiring texts! The plugin allows you to write a short and catchy title for the selection of the upsell products. When this selection is shown on Thank you page, the offer description also gets displayed there, so use this brilliant chance to tell about the countless ownership benefits that your clients will enjoy after the purchase. You can even include coupons into descriptions of the upsell items! Choose the winning spot to demonstrate the upsell products the in the most purchase-provoking way! 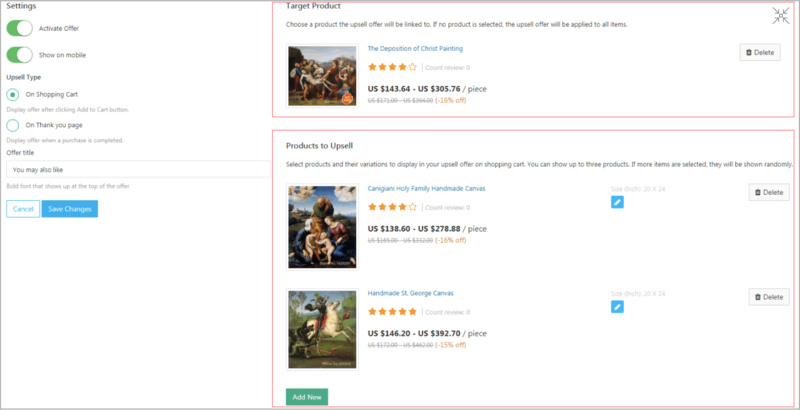 Upsell plugin make it possible for you to show the complementing products when the store viewer reaches the Shopping cart page or Thank you page, so don’t miss out the opportunity to once again remind about the absolutely awesome products you have on offer. Meet the needs of various target audience segments, and lure countless Internet users into buying from you regardless of the type of device they’re using! Turn on the “Show on Mobile” function to make your upsell products clearly visible not only on desktop, but on any other type of device as well, and enjoy the inflow of various customers’ orders. Do you know how to upsell now? Use the gained knowledge and the power of our Upsell add-on to boost your business performance and to enjoy greater revenues! Bottom line, thanks for the work creating this upsell plugin, it offers super value to us all, and I am quite excited to get it installed! Keep doing what you are doing (and your team too! ), we all appreciate the efforts! Hi Dave, thank you for your feedback! (1) – Yes, we are planning to launch such add-on. (2) – Unlimited license will be not available in the nearest future. (3) – We will consider such features. 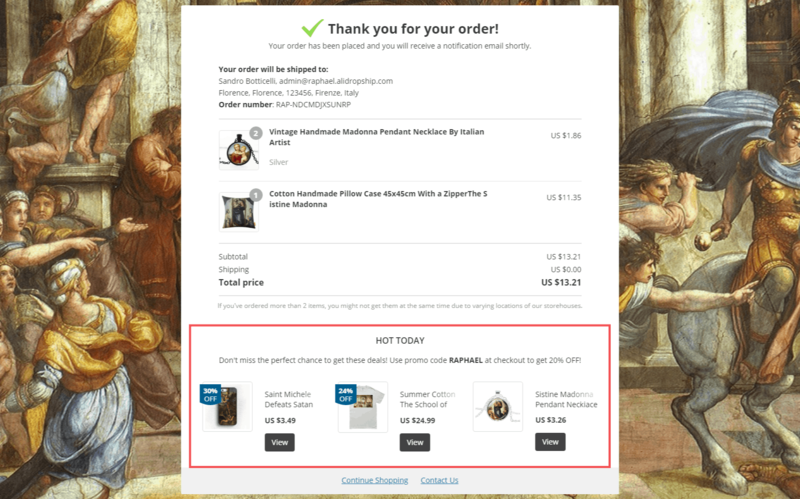 Oh yes, could there also be an option to add the upsells to BOTH the cart and the Thankyou page? Reason: I could see how if you added in more than 3 products, you would have 2 chances to get an upsell from that buyer who already has their credit card out! yes of course, it is a WordPress plugin itself.